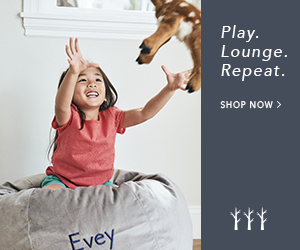 Cooler months will be here before we know it. While many birds fly south for the winter, some will still be hanging around. 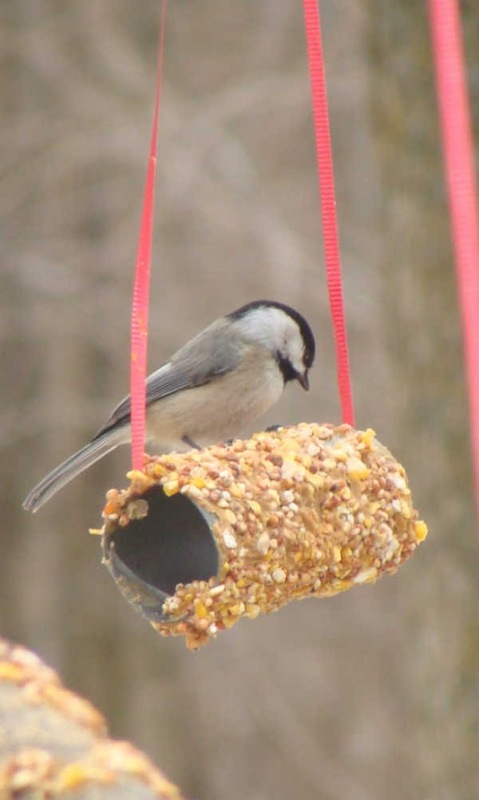 Cold weather, snow, and rain, make things difficult for birds to find food. 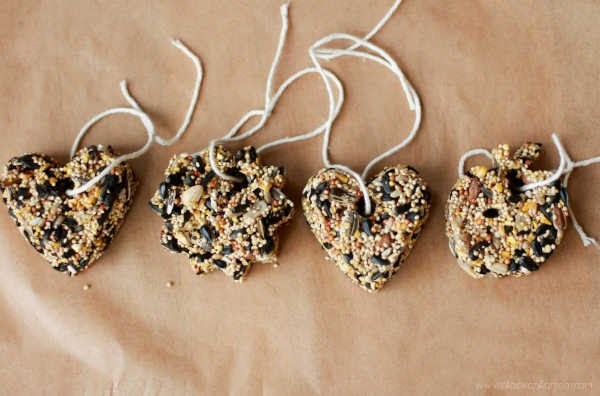 Why not help them out a little with a diy bird feeder. 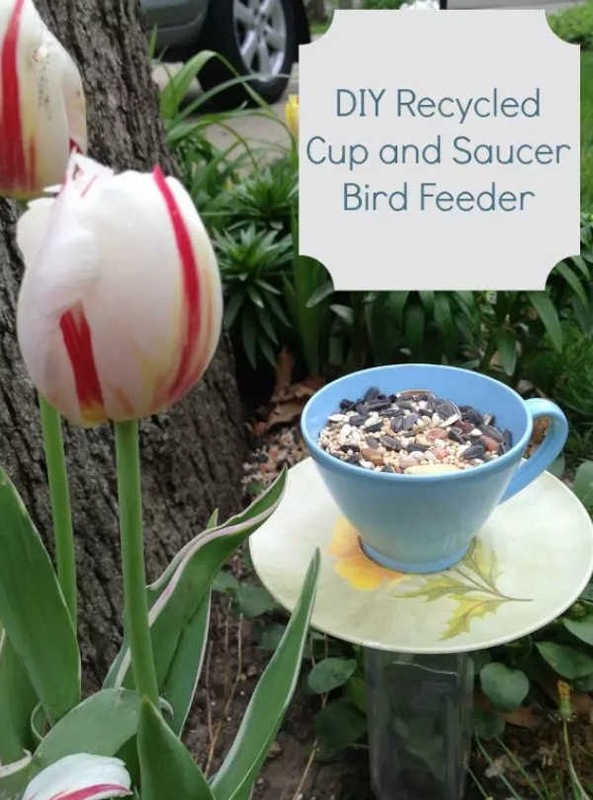 Bird feeder from a cup and saucer. 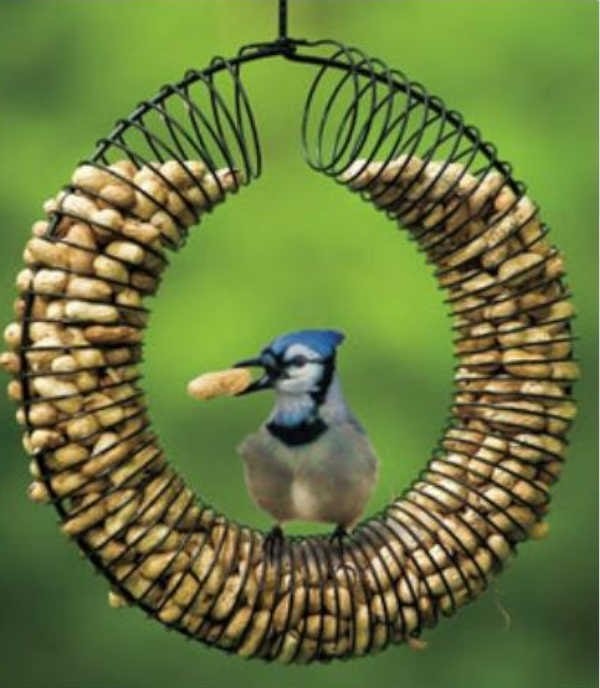 Cup and saucer bird feeder. Just became a follower on Linky! 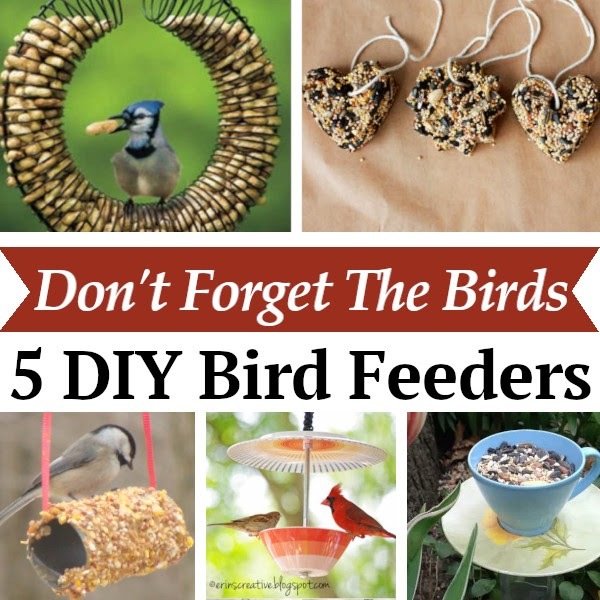 I don't see my other comment but, I like all the feeders here, and I tweeted you!